Often the challenges in our adult relationships began in childhood. We end up playing games -- in marriage, at work, and with extended family. Unless we can get a clue about how we're wired, those tendencies will murder our hopes of having winning relationships. 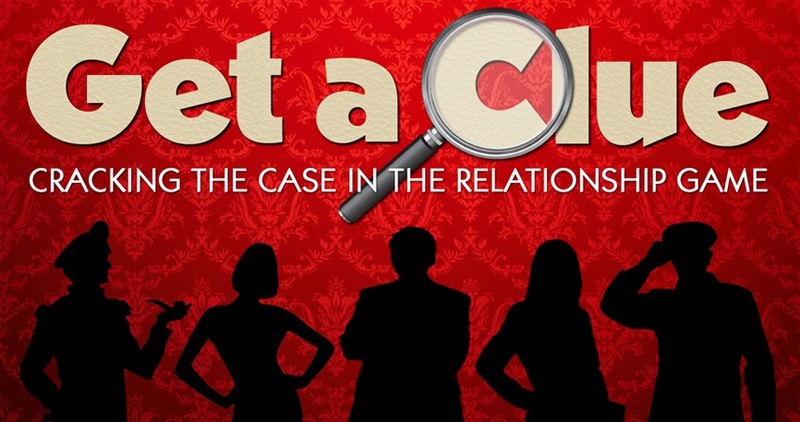 Join Horizon for GET A CLUE and learn how to crack the case in the relationship game.